The research is of considerable importance in Labiotre’s activities, in both finding natural raw materials as sources of active ingredients and in technological processes developed specifically for the customer. Labiotre products are always accompanied by the technical documentation necessary to ensure their quality. 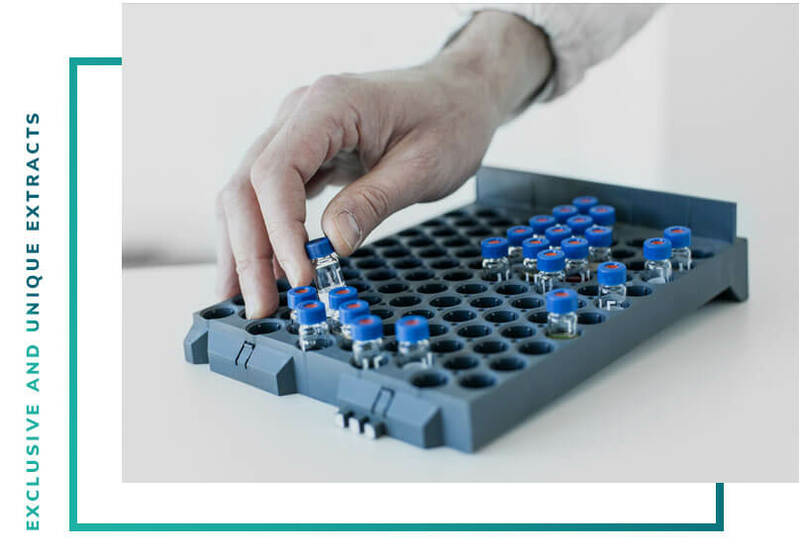 The Labiotre research laboratory can develop specific methods of analysis to identify the active ingredients of interest to the customer and perform new product formula testing and development. Labiotre is born from the fusion of seasoned professionals working in botanicals extraction and food supplements formulation. Founded in 2011 it is located in Tuscany, in Tavarnelle Val di Pesa, in the heart of Chianti.